Join Amy & Nicole on an in-depth perspective of channeling. They will walk you through the basic to the advance techniques of this practice. Learn about your Star Origins and Angelic Frequencies. Explore your path and mission as a channel on Earth. Work with Spirit, the Angels and your Ancestors in this 5 week course. 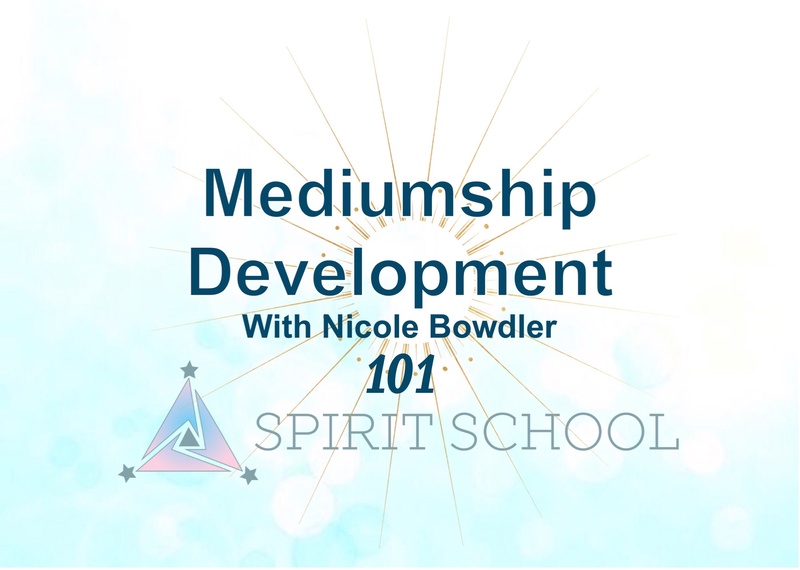 You will complete the course confident in your Mediumship abilities and ready to live in your heart center. Explore the world of Spirit and the Angelic Realms fully. Reiki is a Japanese form of Healing and Relaxation Therapy that relaxes and revitalizes the client’s Mind, Body & Spirit. Begin your training in Reiki Level I today!